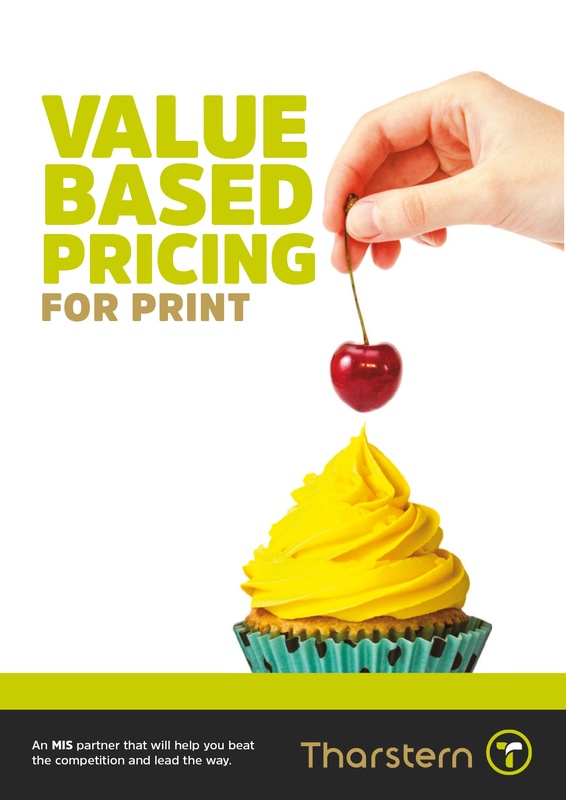 Our white papers, how to guides and other more comprehensive resources provide more in-depth guidance and support for printing companies. 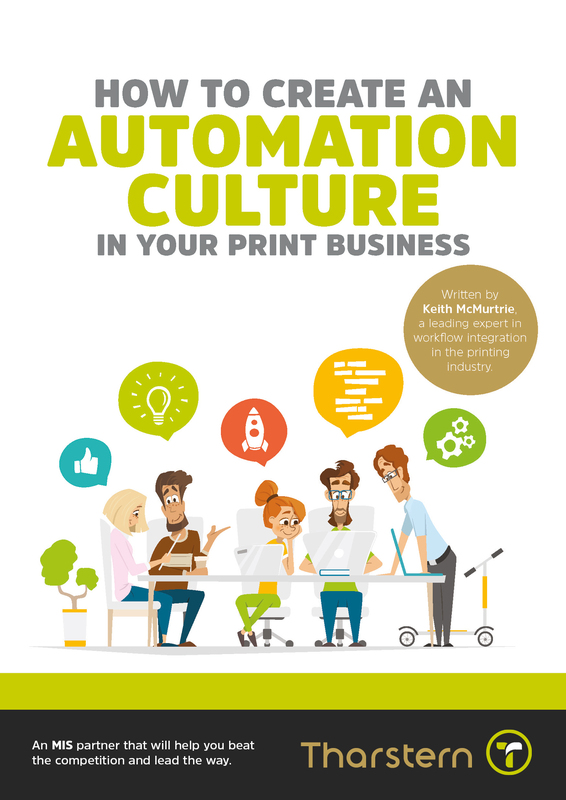 Why and how to create an automation culture in a print business. 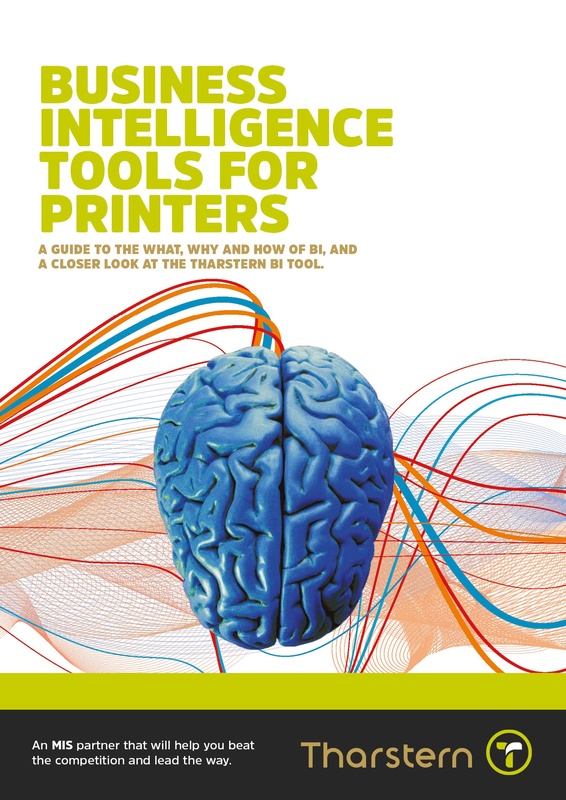 The secrets of successful printers, what problems they face and solutions to create the automated workflows of the future. 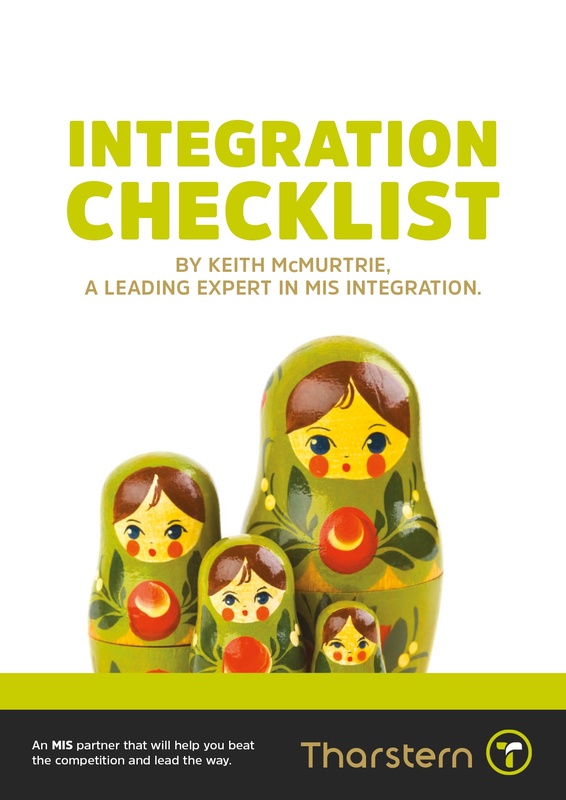 What is Business Intelligence and how it can give your business the upper hand. 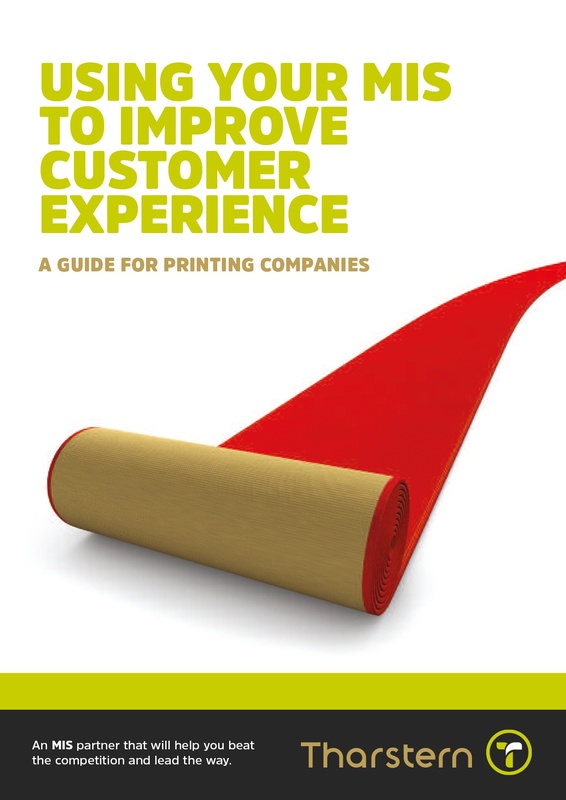 Improve your customers' experience in doing business with you. 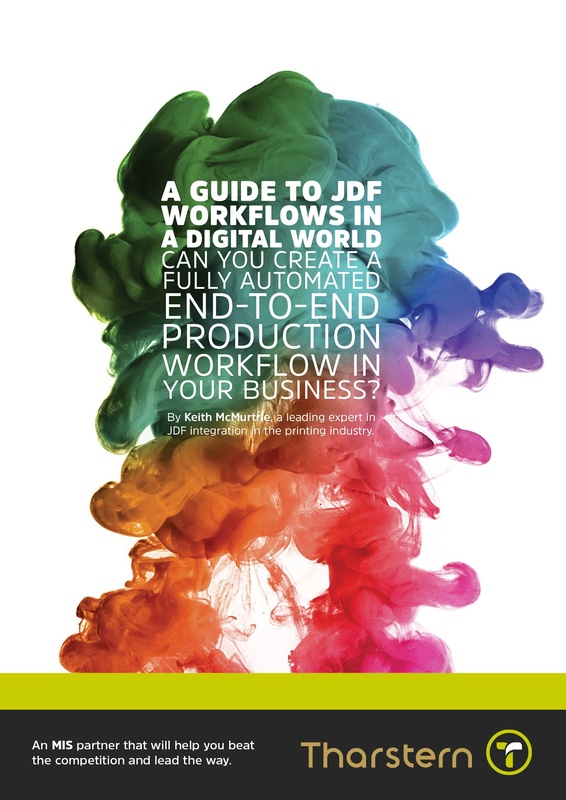 Find out what you should be considering before getting started..
How can you achieve an automated JDF workflow in your digital print company? Compelling? 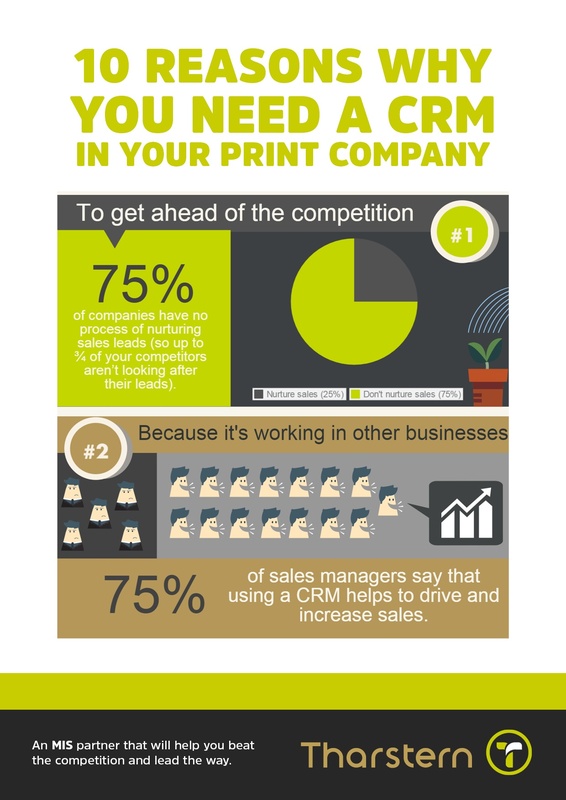 Why it is really important to have a CRM in your print company. 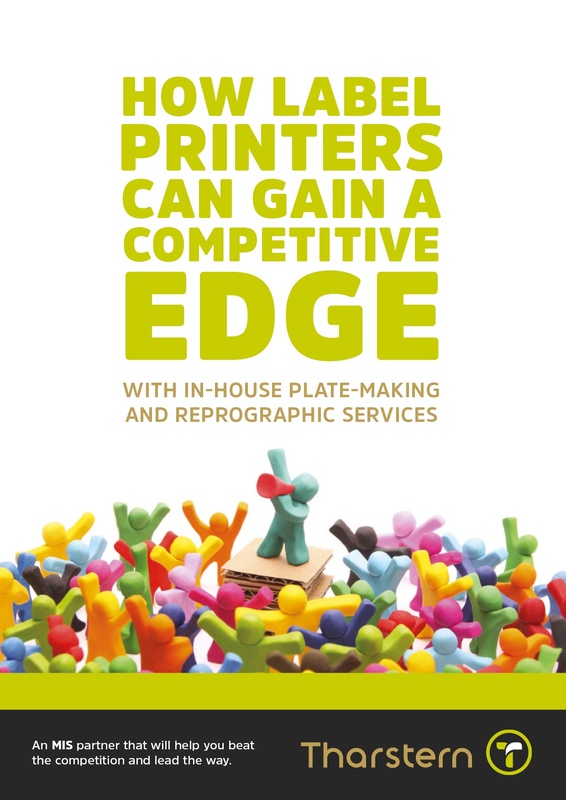 In-house plate-making and reprographics for label printers. 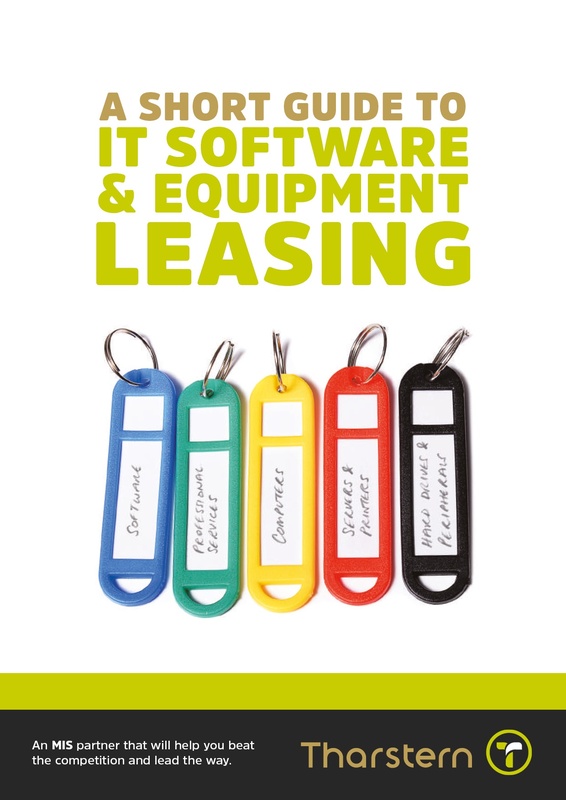 Download our guide to financing IT software & equipment through leasing. 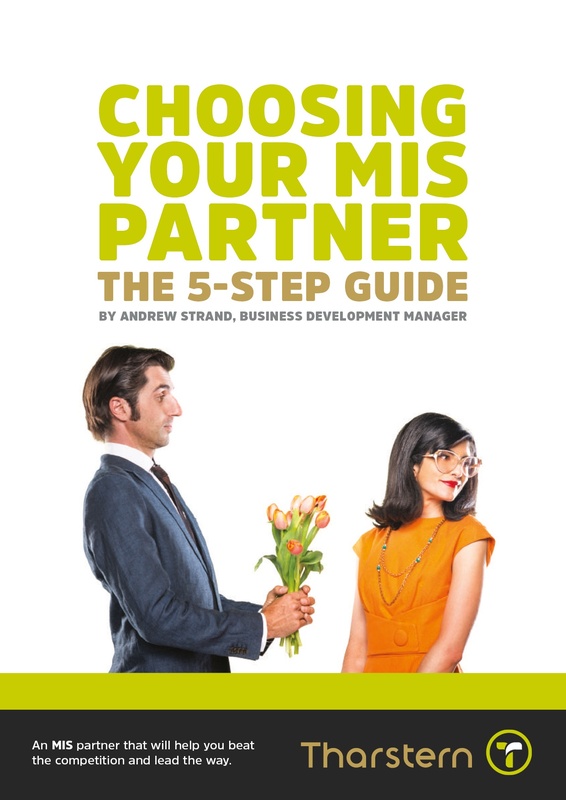 5 step guide to choosing the right MIS partner. 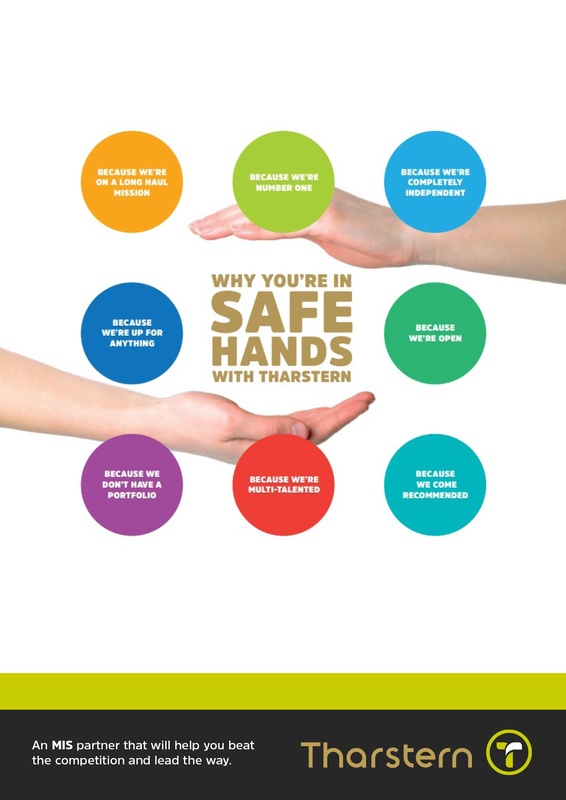 See what makes Tharstern a safe bet and know that we really are in it for the long haul. 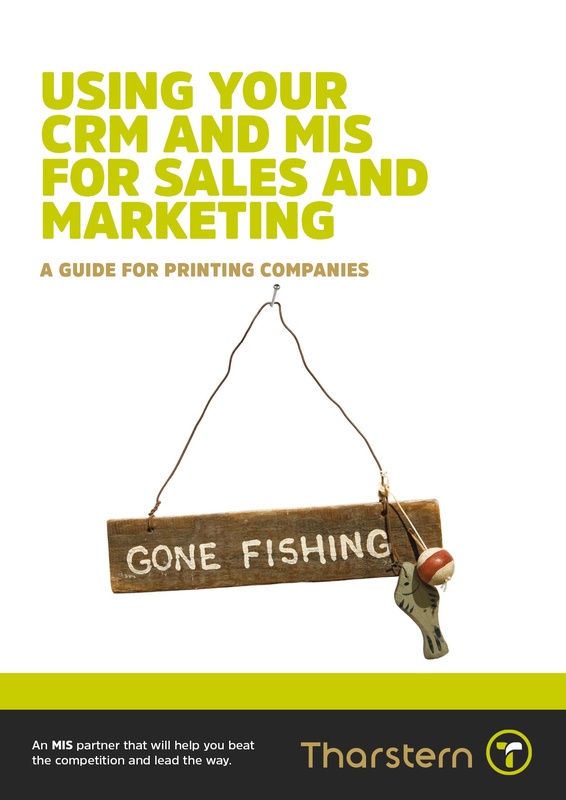 Our sales and marketing guide shows you how to use your CRM and MIS to sell and market your print services. 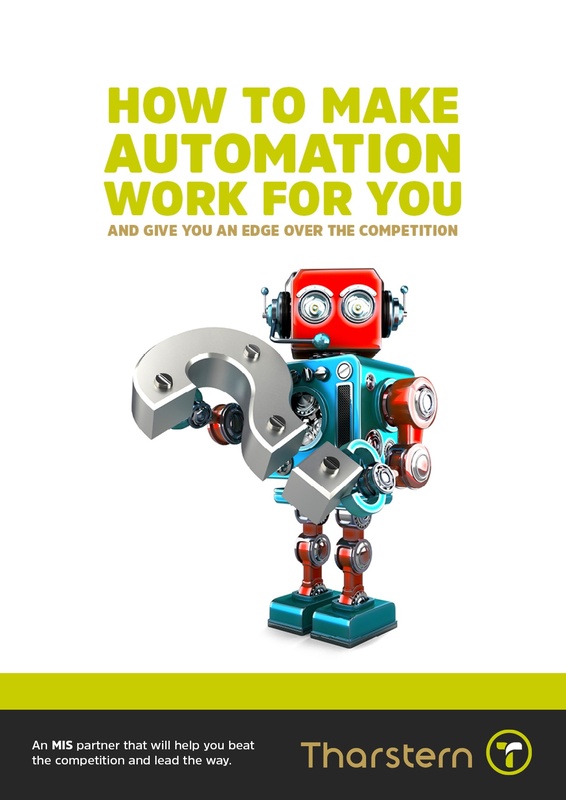 A gap analysis checklist to accompany our MIS guide to sales and marketing. Contact our friendly team of experts.